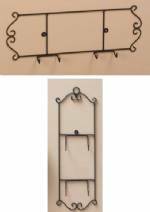 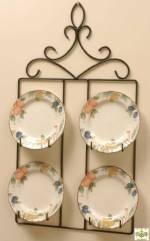 This black wrought iron square plate holder was designed with a Victorian flair to complement your collector plates. 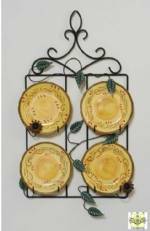 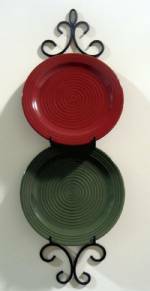 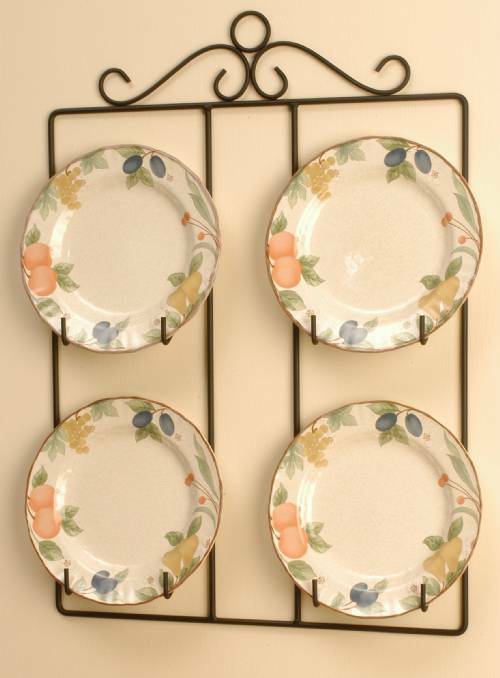 This stylish plate hanger measures 24" high x 17" wide x 2.5" deep, and is perfect for plates sized 8.5" to 10" in diameter. 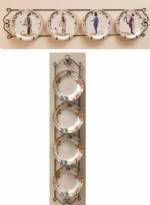 High quality and made in the U.S. of A.!